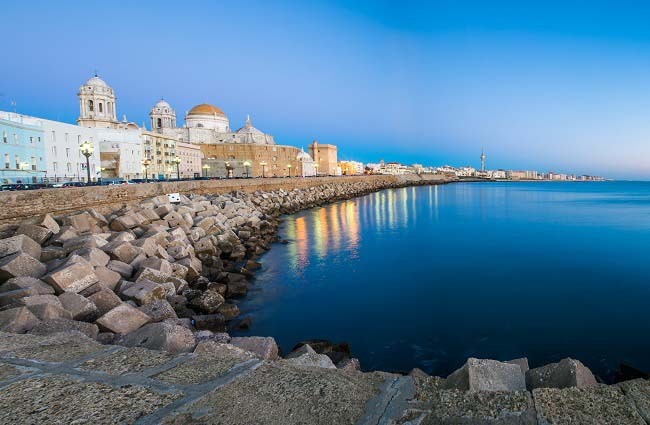 Do you know which things you must see in Cadiz? Cadiz is one of the oldest cities in Europe and its streets are witnesses to the traces of this former crossroads of civilisation. World famous for its carnival, tourists find in the city more than just chirigotas (groups singing parodies of local events and life) and costumes, happiness and audacity. “La Tacita de Plata”, Cadiz capital, has much to offer for a weekend break, and of course, a quality selection of hotels and accommodation. Starting with the hotels in Cadiz and followed by its traditional bars, taverns and restaurants. The Anjoca Golf Cup has been a resounding success for 12 years. Find out all about the tournament and spend a weekend on Fuerteventura. Spring is here and with it comes milder temperatures and the start of the golf season. The courses are all looking green and well cared for, although in places like the Canary Islands you can play your favourite sport at almost any time of year. Are you a golf fan who still doesn’t know about the ANJOCAGolfCup? It is one of the most important sporting events on the island in which both professional and amateur players compete and enjoy golf in incomparable surroundings. Are you really going to miss it? 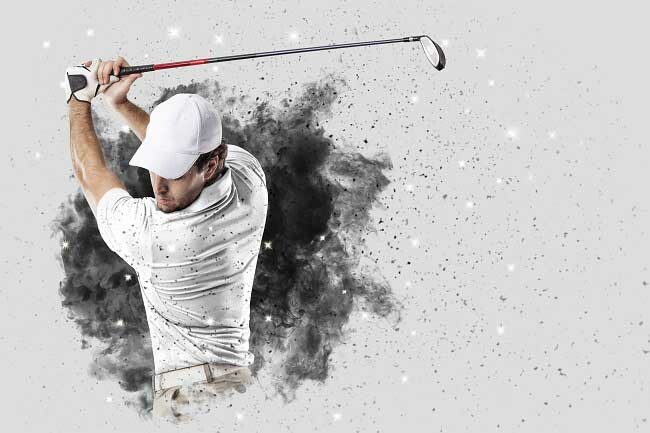 The 12th ANCOJA Golf Cup takes place on Saturday, 4 May and for the third consecutive year will be held in the afternoon, with tee off at 13:00. 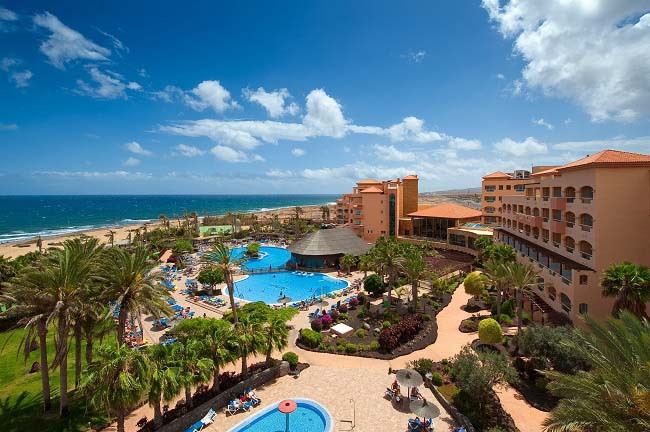 The event will be held at the Fuerteventura Golf Club (par 72 with 18 holes) at the Elba Palace Golf, our hotel with a golf course on Fuerteventura. Easter week is here! We recommend three plans for travel during Easter without waiting for the last minute to book your hotel. This year Easter week comes late. The timing has been a bit capricious so the faithful have had to wait until the second half of April. The good thing about this inevitable delay is that Easter is closer to the summer, with temperatures being more summer than spring-like. Unique images and tangible excitement that is transmitted from generation to generation and that you must experience at least once in your lifetime. If there’s anywhere in Spain where this period is celebrated with fervour and passion, it’s Andalusia. The streets fill with shawls, and the silence is only broken with sacred songs as the procession passes. You have to see it! This year, the beach is an important reason to plan a getaway. 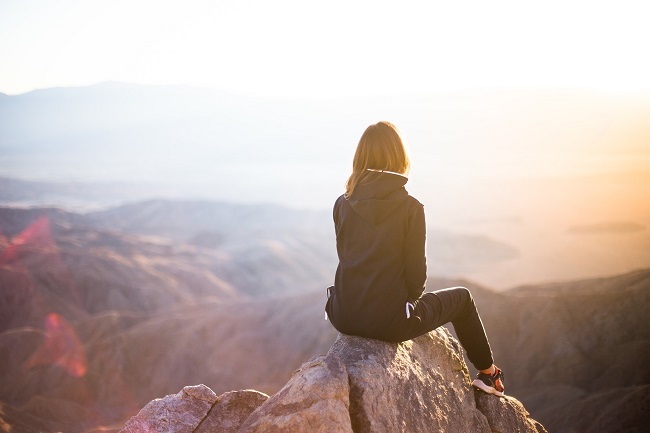 Without the summer crowds and with warmer temperatures, Andalusia stands out as a great option for a break and for getting a bit more tanned. What is included in the all-inclusive concept? An increase in the all-inclusive hotel offer in Spain in recent years is evident, but what does the “all-inclusive” concept include? In Spain, hotels are increasingly offering their visitors the “all-inclusive” formula, a better way to control your average spending while on holiday. On the Canary Islands, 30% of tourists stay in hotels with this offer, according to data from 2016, while on the Peninsula and Balearic Islands, this type of growth hasn’t been quite as fast. Let's look at what it means to stay in an all-inclusive hotel. What is the “all-inclusive” concept? The “all-inclusive” concept is a variant on a full-board stay. It originated on the idyllic islands of the Caribbean, where hotels are destinations in themselves, offering guests any imaginable comfort and a wide range of food and drinks. This type of accommodation is a double guarantee for the tourist: a hotel product with high-quality standards and the security of having a fixed price. Therefore, you don’t have to worry about incurring excessive expenses and can focus on enjoying your stay. 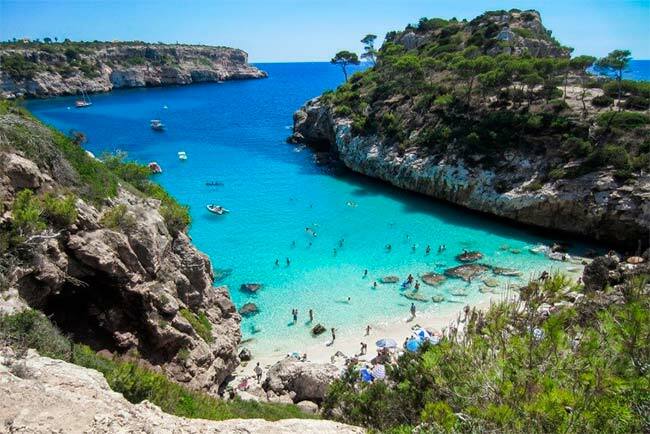 If you’re thinking about going to Mallorca, you can’t leave the island without seeing these coves. Discover Mallorca’s best coves with Elba Hotels. The opening of the Elba Sunset Mallorca is just around the corner and at Elba Hotels we want to show you everything one of Europe’s main tourist destinations has to offer. What is the first thing a tourist looks for? A great beach for lounging in the sun and enjoying the sea breeze. Discover Mallorca’s best coves with Elba Hotels.